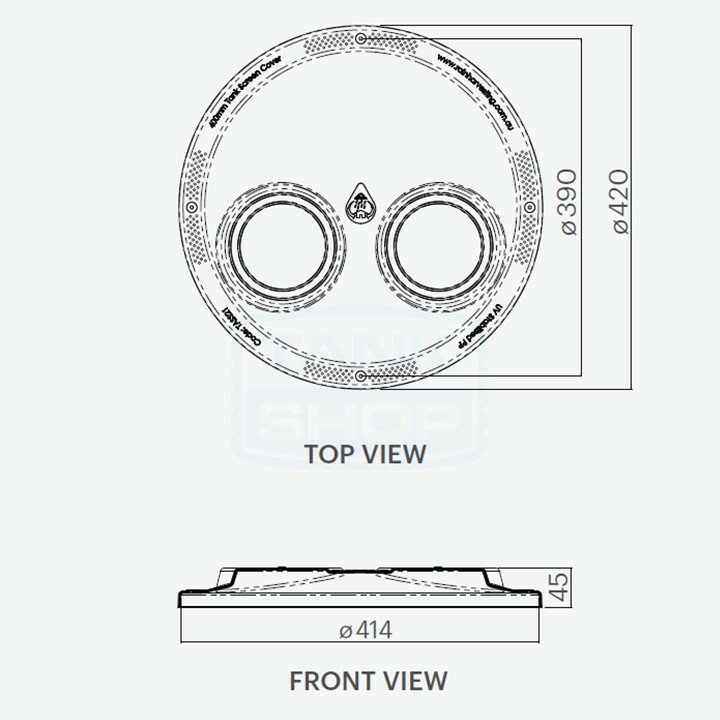 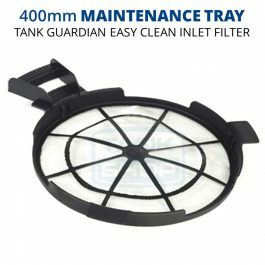 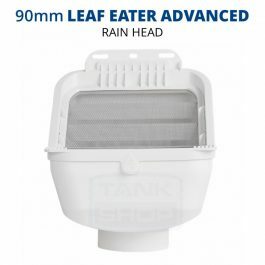 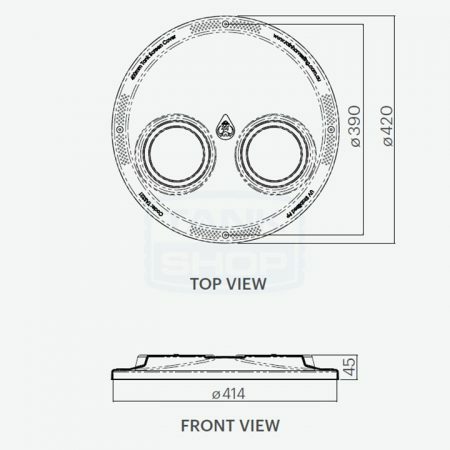 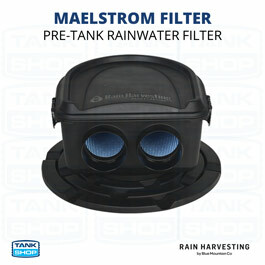 Rain Harvesting's 400mm Tank Screen Covers (TASS21) prevent light entry into the tank, keeping debris off the tank screen and minimising algal growth. 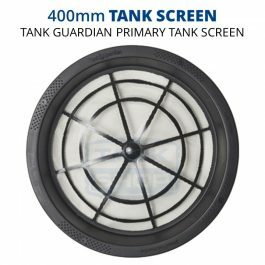 Sunlight stimulates the growth of algae in stored water so it is important to exclude as much light as possible from the interior of your tank. 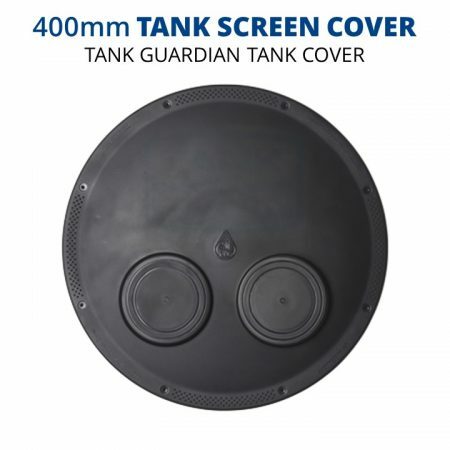 Rain Harvesting’s 400mm Tank Screen Covers (TASS21) prevent light entry into the tank, keeping debris off the tank screen and minimising algal growth. 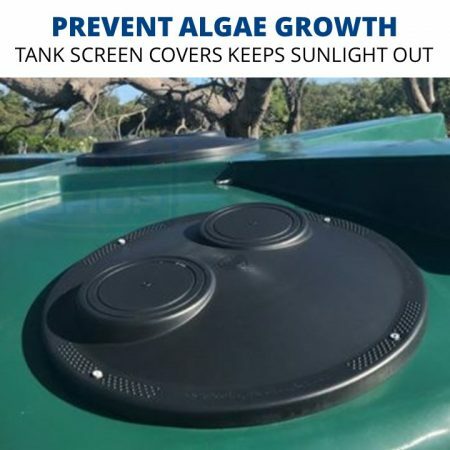 Sunlight stimulates the growth of algae in stored water so it is important to exclude as much light as possible from the interior of your tank.